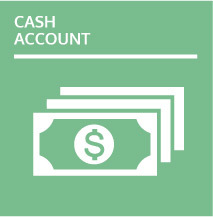 A CSB cash account will give you access to several different currencies, fixed deposits and worldwide money transfers all under the umbrella of a single account number. 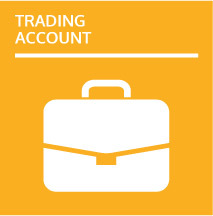 CSB offers its clients access to an investment trading platform, allowing you to trade on more than 40 exchanges around the world. 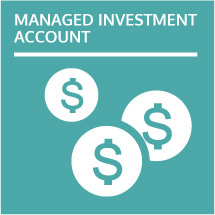 All assets are segregated by client at the custodian level giving clients the confidence of security of their investments. 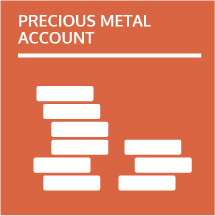 Gain access to fully allocated physical metals such as Gold, Silver and Platinum stored in our vault located in New Zealand.